Lometa's Flowers proudly serves our home town of Soddy Daisy and also the entire Chattanooga area. We are family owned and operated. We are committed to offering only the finest floral arrangements and gifts, backed by service that is friendly and prompt. Because all of our customers are important, our professional staff is dedicated to making your experience a pleasant one. That is why we always go the extra mile to make your floral gift perfect. Lometas Flowers is a local florist & flower shop providing flower delivery in Soddy-Daisy, TN, US .sds Buy Flowers from Lometas Flowers! 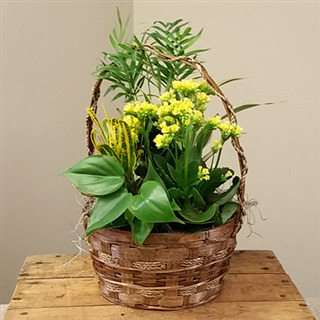 Look no further than Lometa's Flowers, the premier Soddy Daisy florist, for beautifully arranged flowers and gift baskets for any occasion. Our highly trained staff will handle your order with care. 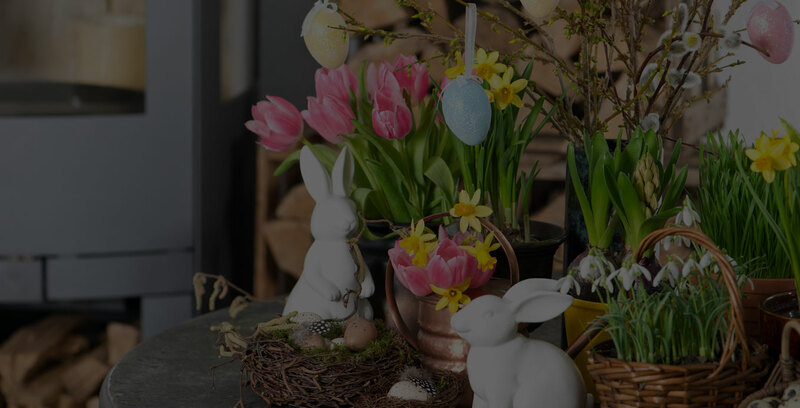 Lometa's Flowers can provide flower delivery to Soddy Daisy and surrounding areas as well as to cities across the country through our nationwide network of florists. For those last-minute gifts, Lometa's Flowers is pleased to offer same day flower delivery including the entire Chattanooga area. All Sunday deliveries must be ordered in advance and limited to funeral services only. Fresh flowers are a wonderful gift for every occasion. 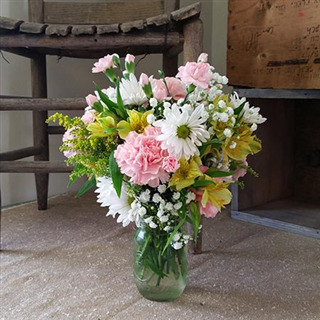 Lometa's Flowers, a leading Soddy Daisy florist, has a wide selection of flowers and gifts, from tasteful sympathy arrangements to gift baskets. 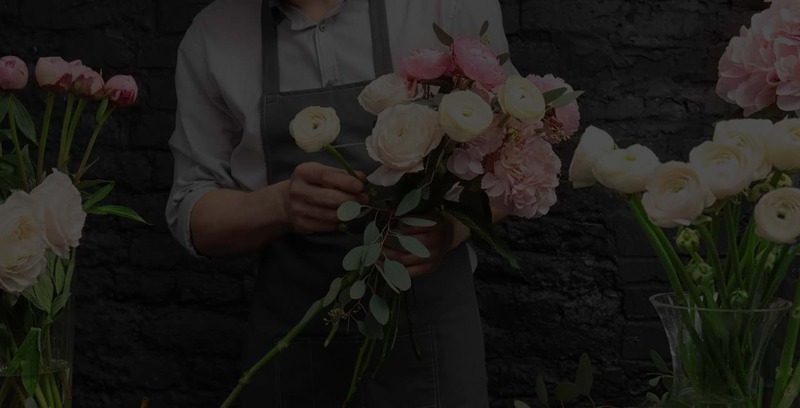 No matter the reason, whether it's your anniversary, a birthday or a get well gesture, Lometa's Flowers can provide beautiful and inexpensive arrangements to suit your budget. Trust Lometa's Flowers to deliver exquisite flowers and gift baskets in Soddy Daisy TN. Rely on Lometa's Flowers to deliver flowers in Soddy Daisy and across the country with ease. We will happily take your order online or over the phone for your shopping convenience. For the most beautiful flowers in Soddy Daisy, shop our extensive selection of floral arrangements and gifts. Looking for something personalized? The skilled florists at Lometa's Flowers can create a custom arrangement for your special occasion. 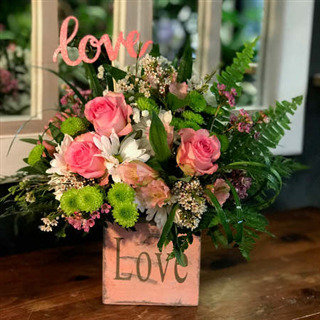 Lometa's Flowers is the premier florist in Soddy Daisy TN and has an extensive assortment of lush, beautiful plants and flowers to meet your gift-giving needs. 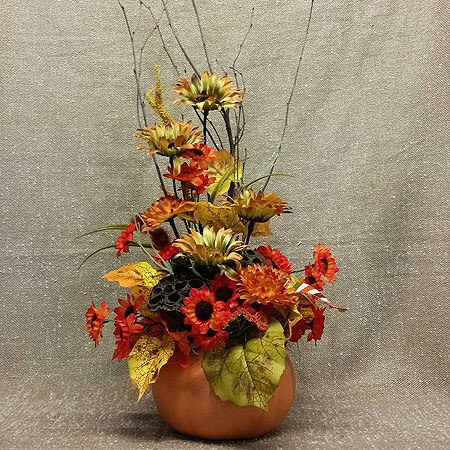 Even if the occasion is no occasion, and you just want to show someone you're thinking of them, our floral professionals can create a charming flower arrangement for your special someone. All of our bouquets are attractively arranged by one of our skilled floral designers and hand-delivered to your recipients. Lometa's Flowers is proud to offer the finest selection of flowers in Soddy Daisy. Some sites ship your flowers in a box, wrapped in cellophane and left for you to trim and arrange. Not Lometa's Flowers! If you want fresh flower delivery in Soddy Daisy, count on our expert staff for hand-arranged, hand-delivered bouquets. When you send flowers to Soddy Daisy through Lometa's Flowers, you can rest easy knowing that your recipients will not be faced with damaged flowers. Their gift will be designed by a professional florist in Soddy Daisy and delivered at its best. Lometa's Flowers in Soddy Daisy, TN provides flower delivery service to the following areas and zip codes in Tennessee. Our shop serves the following areas: Soddy Daisy, Hixson, Chattanooga, Signal Mountain, Dunlap, Dayton, Sale Creek and most surrounding areas. 37422, 37410, 37343, 37419, 37404, 37414, 37379, 37412, 37416, 37407, 37406, 37405, 37421, 37409, 37411, 37415, 37403, 37408, 37343, 37450, 37424, 37401, 37402.